Hape signed with the Auckland Warriors in 1999 and went on to play 28 games, scoring 24 points (6 tries) between the 1999 season and the year he left in 2002. 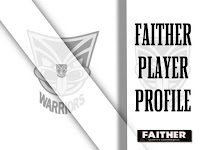 Hape didn't manage to play any 1st grade footy in his first season with the club and it wasn't until Round 7 (18th of March) where he made his debut against the St George Illawarra Dragons where he tasted defeat in front of 11,217 faithful fans at Mt Smart Stadium. 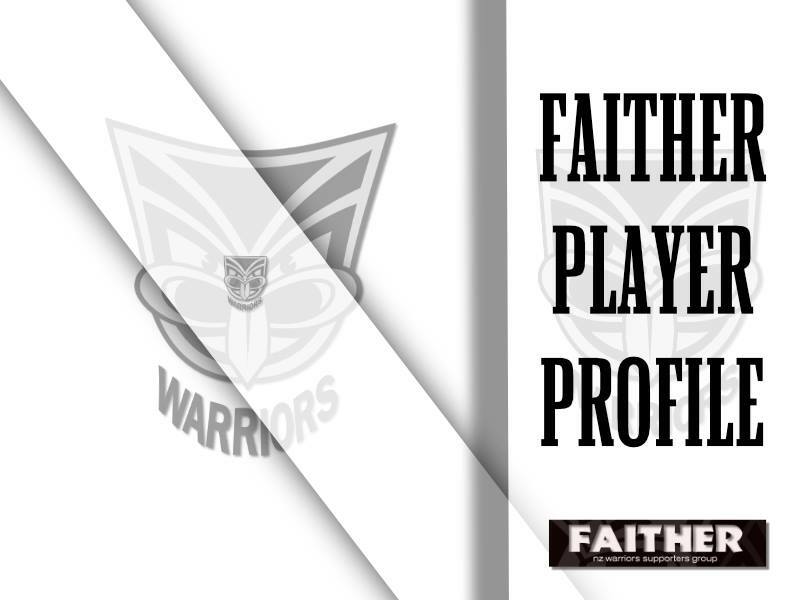 The round 16 clash against the Canterbury Bulldogs saw Hape get out of the nudie run and cross the line for the first time in 1st Grade the the Warriors. He wasn't content with the one try and went on to bag himself a double during the match. Hape would only go on to score 1 more try in the 2000 season from his 13 outings following it up with another 4 in the 2001 season from 14 appearances before his 2002 season was ended with a season ending ACL injury after just the 1 appearance. After Robbie Paul pointed out Hape to the powers that be within the Bradford Bulls organisation the club signed him for the 2003 season where Shontayne would play on until 2008. Hape was a member of the 2003 Bulls side that won the Super League title against the Wigan Warriors, the victorious World Club Challenge side in 2004 against the Penrith Panthers, 2004 Grand Final loss against the Leeds Rhinos, 2005 Grand Final win over the Rhinos, a second World Club Challenge side that was triumphant over the Wests Tigers and in August of 2007 was named in Bradfords "Team of the Century". During his 6 seasons with the Bulls and 136 caps, Hape scored a total of 312 points, crossing the line a total of 78 times with his most lucrative try scoring season coming in 2004 with a total of 24 tries from just the 26 appearances. Hape also appeared for the Kiwis in the Try-Nations series in 2005, where he played a starring role helping NZ defeat the Aussies to win the final. In 2006, Hape played in the match against Great Britain in the one off test match at St Helens. During his 14 games with the Kiwis, Hape managed to cross the stripe on 6 occasions giving him an international tally of 24 points in the black and white. Coming to the end of his deal at Bath, the club and player were unable to come to an agreement over a new package. As a result, in February 2011 Hape agreed to join London Irish for the 2011-2012 season, replacing the departing Samoan centre Seilala Mapusua. After representing England in the World Cup in his native New Zealand, on his return he was cited for four weeks for a high tackle, followed by an injury plagued domestic season. In April 2012, Hape terminated his contract with London Irish and signed with Montpelliar Herault Rugby in April 2012, and due to concussion did not play for London Irish again. 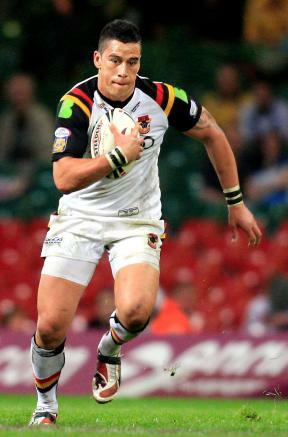 On 13 January 2010, Hape was named in the English 32-man squad for the 2010 Six Nations tournament. On 30 May 2010, he played for England against the Barbarians at Twickenham. where he scored a try. He made his full Test debut for England two weeks later on 12 June in Perth against Australia and appeared again a week later in Sydney in the 2nd Test of that English tour. Hape was again selected for the 2011 England six nations squad and started in all five matches seemingly sealing his place as a dependable center for England. Although there was fear that his pairing with Mike Tindall lacked the attacking power that other centers possessed however they made up for it with excellent defense leading to the England winning the tournament although narrowly missing out on the grand slam due to a flattening by Ireland. Hape was later selected to play in the 2011 Rugby World Cup in New Zealand, although there was doubt on the role he would play in the tournament due to the strong pairing of Mike Tindall and Manu Tulagi he did play in the 41-10 win over Georgia on 18 September scoring 2 tries in the first half. In 2013 Shontayne was forced to retire after suffering several serious concussions, which left him with decreased brain function. You can read his story in full below.